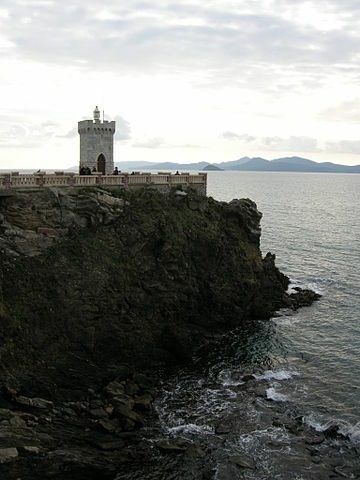 Piombino is situated on the homonymous promontory. 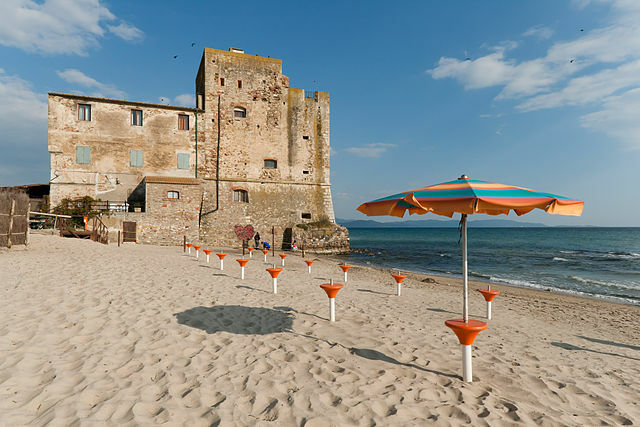 It is a mining town of Etruscan origin, which has always had a deep relationship with the sea, as you can see visiting the centre. From the old village, it is possible to admire one of the most enchanting seascapes of the Tyrrhenian region with the blue water of the Tuscan archipelago. 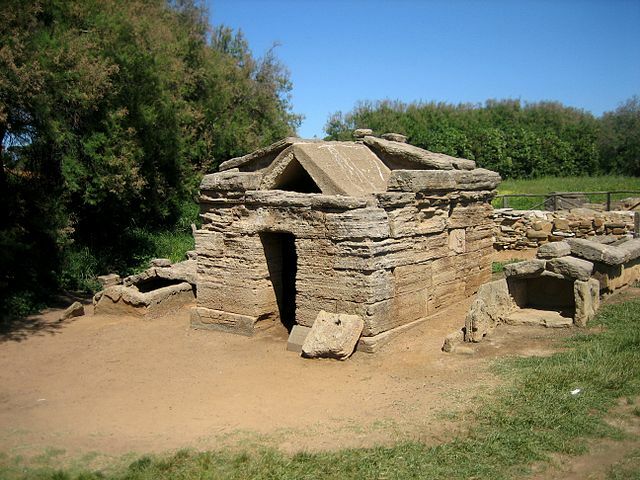 The very old Falesia harbour, of which we have some news only from the 5th century, is an important trading port and marina today, connected to the main Islands of the Tuscan archipelago. Every day, many ferries leave to the most important Island of the Tuscan archipelago. In the immediate vicinity of Piombino, there is one of the famous places of the region, Buca delle fate, a pretty bay of steep rock, which only a few people can reach to enjoy the wild and rugged nature.